Your Roof is Safe with Us! ​This service contract covers repairs for leaks only. 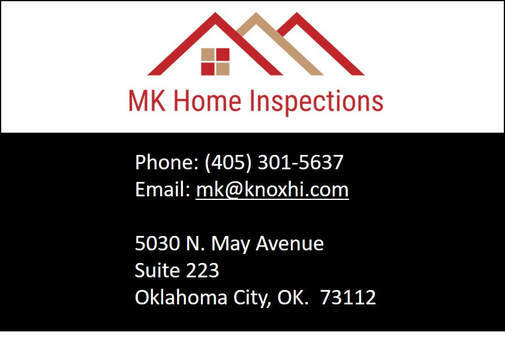 Any defect noted in your home inspection or any consequential leak resulting from a defect noted in your inspection is not covered. If your inspector noted damage, leaks, improper installation, or worn materials, it is the responsibility of the home owner to remedy these conditions. This is not a policy of insurance, and as such consequential damage from a leak is not covered. Damage from any peril (ﬁre, ﬂood, lightning, vandalism, etc.) is not covered by this policy and should be reported to your homeowner’s insurance company. Repairs necessary as the result of abuse, neglect, or lack of maintenance are not covered by this policy. A deductible of $500 applies to any roof leak claim. Should the actual cost of repair be less than $500, the home owner shall pay the lower amount. Repairs completed under this policy, after the deductible has been satisﬁed, are guaranteed for the remainder of the term of this policy. Leak repairs shall be covered only when the cause of the leak is normal wear and tear or deterioration. The aggregate limit of this policy for the 5 year period is $3000.00. Home owner is responsible for the cost of replacing roof coverings when needed. On any claim payment to the home owner can be requested in lieu of payment to a service provider, which may be a prudent choice especially when a roof replacement is being considered. This policy was delivered to the home owner free of charge by their home inspector. The policy is serviced by Residential Warranty Services, Inc.(RWS) with its principal ofﬁces located in Carmel, Indiana. Any action, including complaints, legal disputes, or compliance requests, shall be made in Hamilton County, in the State of Indiana. This policy is non-transferable. * It shall be used only for the beneﬁt of the purchaser of the property as listed on the home inspection report and only for the subject property of that report. ​Claims can also be faxed to 877-307-7056 or emailed to 90day@rwswarranty.com *Policy is transferable to the buyer with a pre-listing inspection.